Ready for a total reboot? Get involved with this collaboration between The Secret Inspirer and KM Fitness. 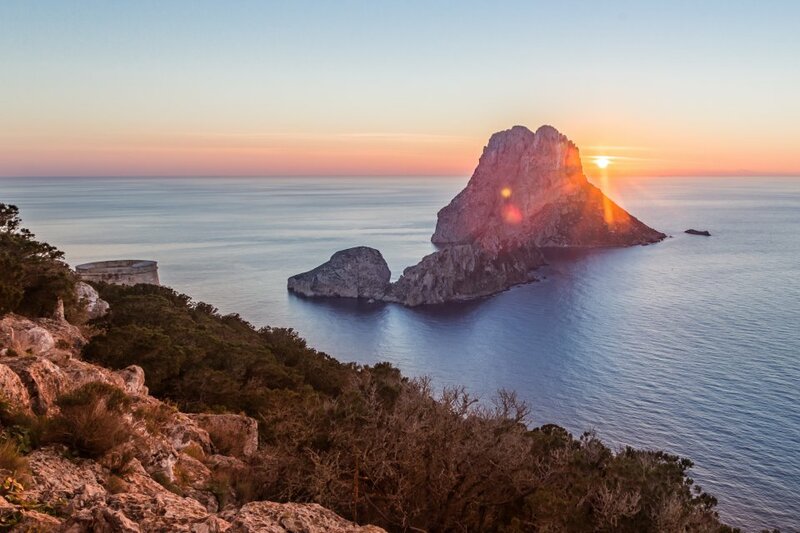 Join a small group of fabulous people for 6 nights in a luxury villa on the beautiful White Isle of Ibiza to relax, recharge, replenish and refocus. A holistic retreat curated to get you moving with daily fitness & yoga sessions, get clear on super exciting goals and become unstoppable in achieving a life that you thought unimaginable. Take magical moments to just be, swim in the sea, meet other inspiring people and eat nutritious, local food under the invigorating Spanish sun. Take home personal nutrition, fitness and success plans and rejoin life rested and revived and fired up to live your potential.